Sally Morin discusses the first things you should do if you are involved in a personal injury accident. Make sure that someone records the important facts of the accident. Make sure to record the contact information, license plate number and insurance information for the other driver in the accident. Ideally, you would also get contact information for any witnesses present. Obviously, if you are too injured to do this yourself, do your best to ensure that someone else such as a police or a witness is taking down this information for you. Promptly seek qualified medical attention. If emergency Medical Services are called to the scene, cooperate with them. If they recommend that you be taken to the hospital, go. If emergency services are not called, make sure go to an urgent care facility, or see your regular doctor as soon as possible. Once you are physically able, call your insurance company and have them open a claim for the accident. The quicker you do this the more quickly you can recover money for the damage to your vehicle and your body. Note. Do not speak with the other party’s insurance company until you have consulted with an Attorney. Contact a highly recommended personal injury attorney. Last but not least, contact a highly recommended and experienced personal injury Attorney. Find an Attorney that is highly recommended and tell him or her the facts of your case. Although attorneys cannot ethically tell you what your case is worth, they can give you guidance as to the strengths and weaknesses of your case and whether or not it is appropriate for you to use an attorney in the case. 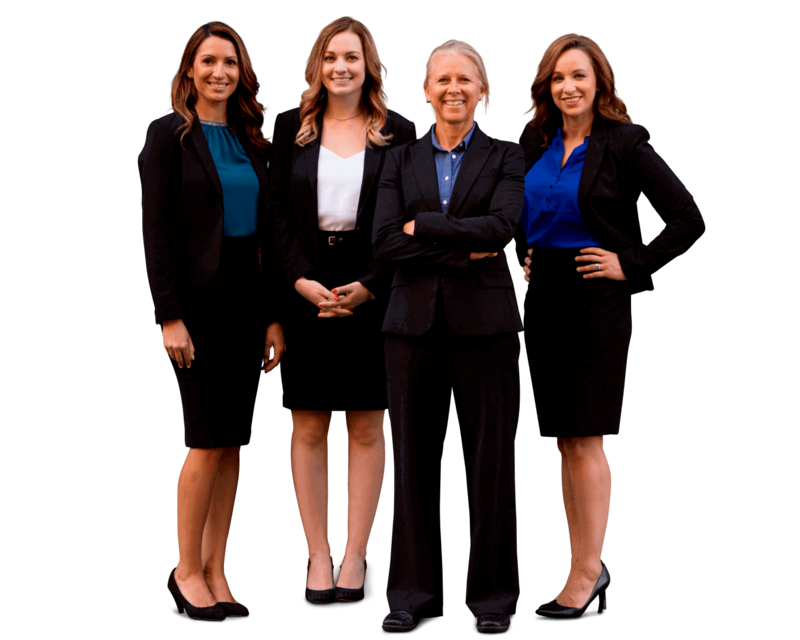 If you have any questions about a particular personal injury case, please submit your case for review by San Francisco personal injury lawyer Sally Morin, an accident attorney with 15 years of experience.